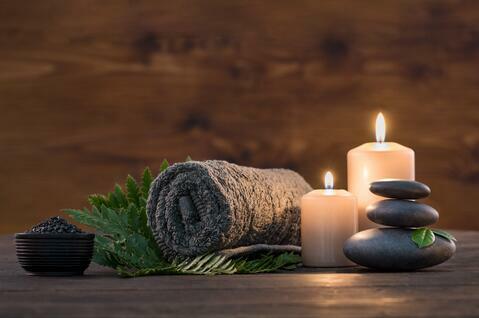 National Relaxation Day is a day to slow down, unwind and take time for yourself. (Even as caregivers). Relaxation can be difficult to come by for caregivers. Some caregivers work almost around the clock caring for a loved one, managing every aspect of their daily life. Others might spend a little less time providing care, but the rest of their time is often spent juggling a career, children, and household duties. 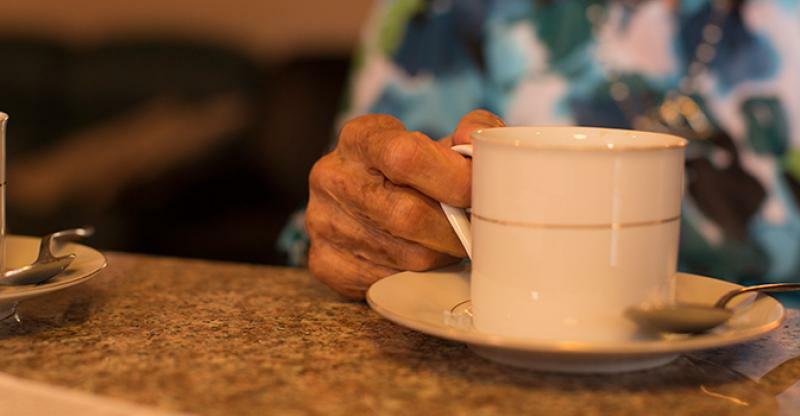 In either case, finding time for oneself often feels unfeasible for many caregivers. It’s no wonder stress is the number one complaint for caregivers. Unfortunately, stress leads to a host of health problems, especially when it is chronic. Long-term increased muscle tension in the body puts pressure on the joints, reduces blood flow, and causes fatigue. Caregivers have higher rates of mental health issues and physical health problems due to prolonged stress. Relaxation techniques are important to try to implement, not just on a holiday like today, but whenever possible. By taking some time for respite, you can return to your caregiving duties with a clearer mind and more positive attitude. By incorporating some of these relaxation techniques and activities into your life, you will feel more at ease, and ready to take on new challenges. Caregivers often forget about their own health, when constantly focused on another’s wellbeing, but it is crucial to remember that your own health is important too. Self-care is never selfish. If you can’t seem to find time alone, your loved one can participate in the relaxing activity. It can be a great way to unwind, and enjoy each other’s company.